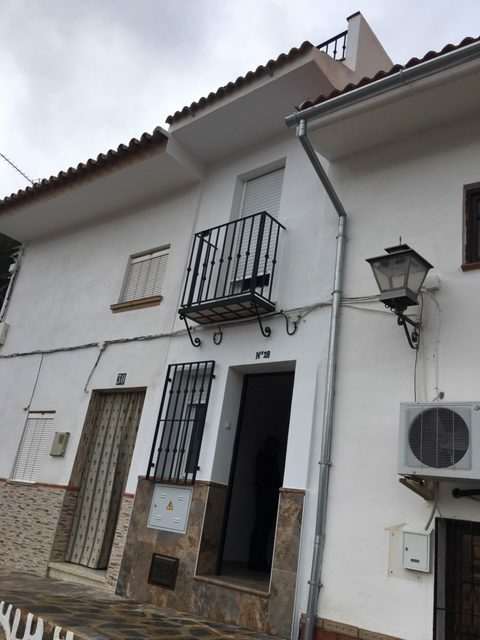 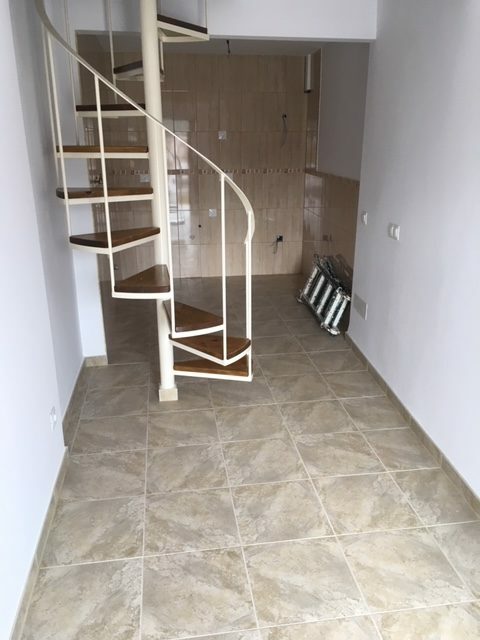 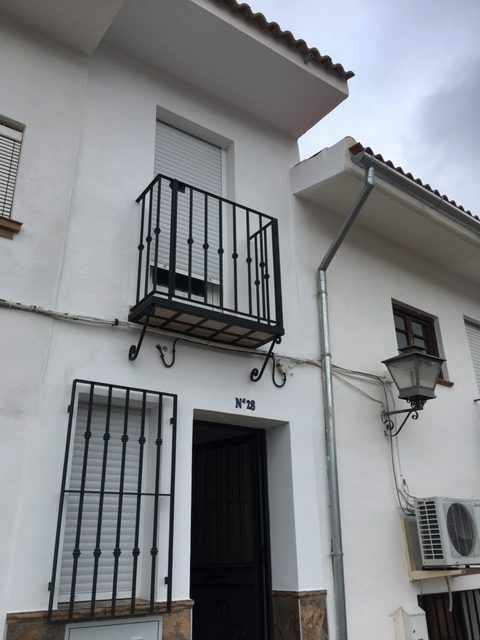 Located in an area close to the centre (parking nearby)this small reformed 3 storey property would be ideal for a single person or a couple and a bolt hole in the sun. 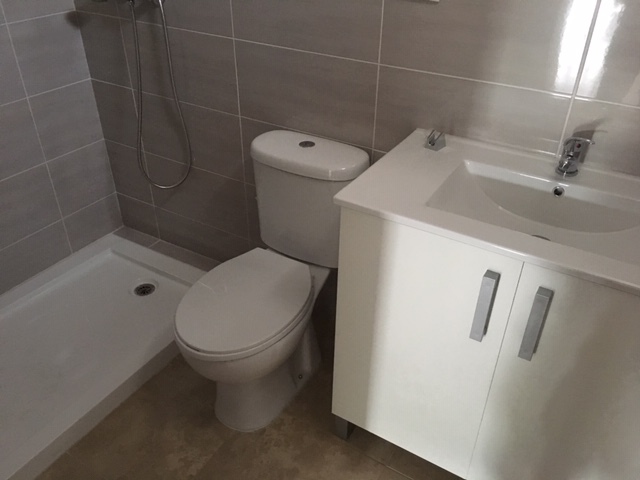 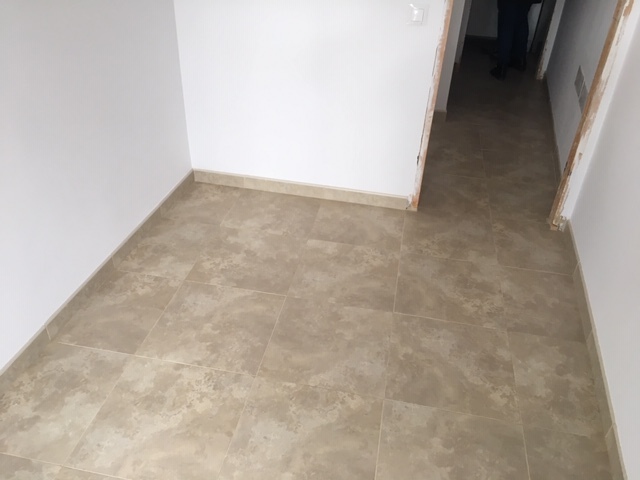 It has all mains connections and would only need a kitchen to be fitted. 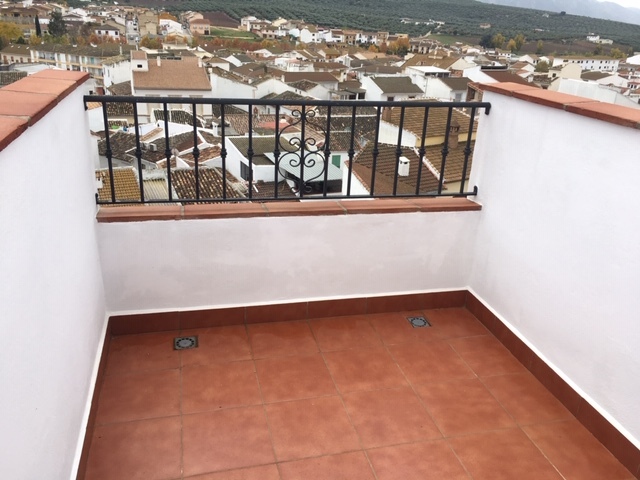 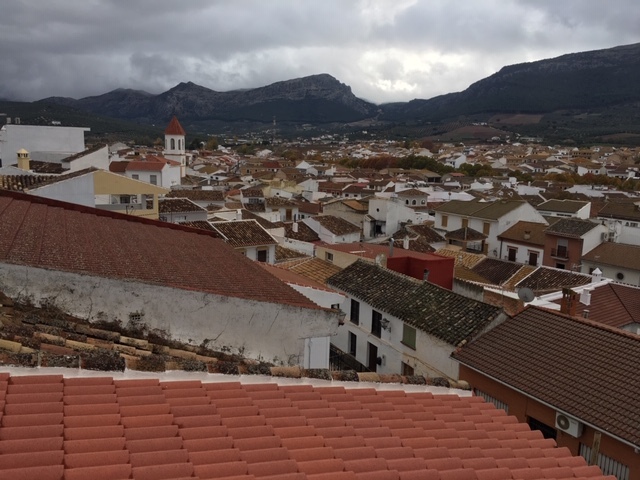 You have a terrace on the top floor giving excellent views over the town and mountain beyond. 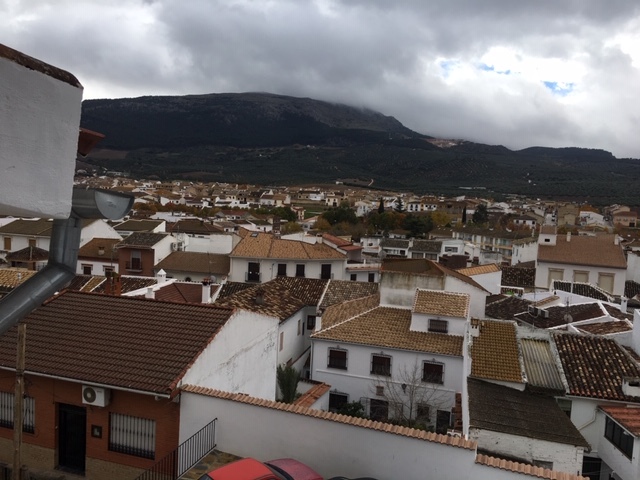 The town is popular due its square and having many facilities, ferias and festivales throughout the year, plus bars and restaurants in its popular plaza also has easy access to the autovia and back to Malaga in 30 minutes and the airport and beaches 40 minutes.